You have found the most visited Las Vegas city guide for locals and visitors alike! 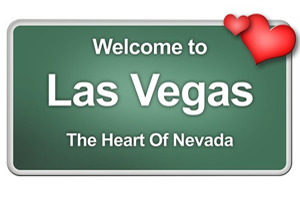 Get more out of Las Vegas with Vegas4Locals.com! We have free coupons, discounted show tickets, special deals on tours & attractions, auctions, community resources, and a calendar that’s jam-packed with awesome events in Las Vegas! Print out (or in many cases, show on your mobile device) hundreds of valuable free Las Vegas coupons and save on show tickets, tours, local attractions, dining, nightlife, health and wellness, shopping and more. 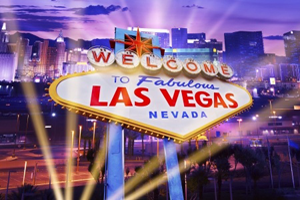 Save on Las Vegas hotels and destinations that are popular trips in and near Las Vegas! Explore and experience all the beautiful and amazing places that are so easy to get to! Check out over 100 of the best, totally free, things to do and see in Las Vegas! You will be amazed at all the free things available to do in Las Vegas! 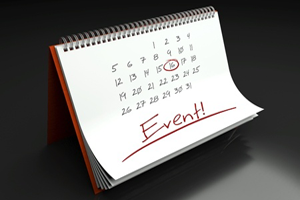 We keep a very comprehensive, up-to-date calendar with information about upcoming Las Vegas events and local community activities. Check them out! 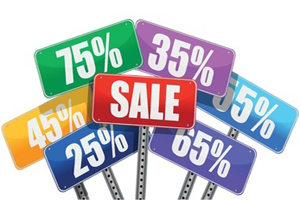 Save up to 75% (or more!) 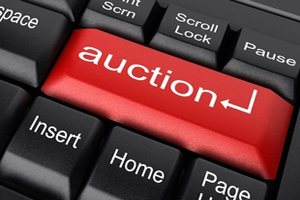 bidding on Las Vegas auction items, including shows, tours, dining, shopping, adventures, golf, museums and more! Check out our directory of community resources. This is where you’ll find an abundance of Las Vegas community information and helpful local listings.